Heading for the opera or a ball and want to make an unforgettable impression? 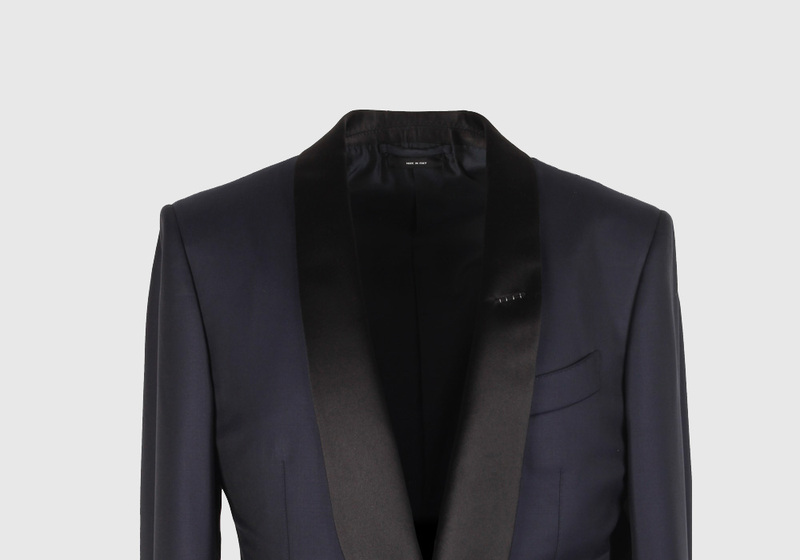 A Tom Ford tuxedo will make heads turn. Black and midnight blue are a little more understated but if you’re looking for more of a statement piece, then why not go for ivory? James Bond wears them too after all. Just like the sports coats and suits, the tuxedos come in different styles like Windsor, Shelton and O’Connor.